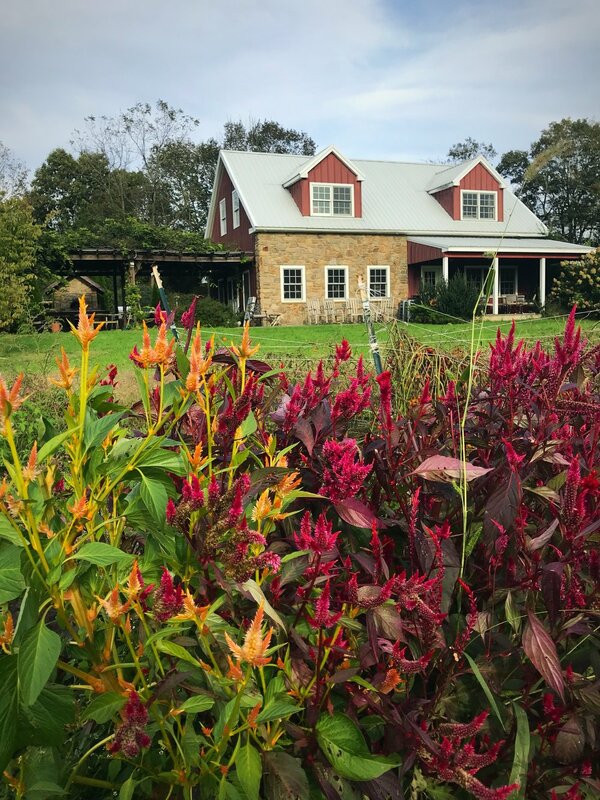 Fall came late to the farm (to everywhere, seemingly) this year. For a short while, it felt like we’d lost it entirely, global warming causing Mother Nature to swing abruptly from summer’s heat to winter stasis and stealing sweater weather from under our noses. It crept up on me, unused to not having my usual city cues of Autumnal window displays on 5th Avenue and a city air permeated by Pumpkin Spice, a Starbucks around nearly every corner. In New York, money rules even the changing of the seasons. Malaika and her farmers would be relieved, I thought; after a difficult summer a later autumn would mean a later frost and more time to prep the fields for winter and, in the case of garlic, for next year’s harvest already. Until it didn’t, and the frost came mid-October as is usual. 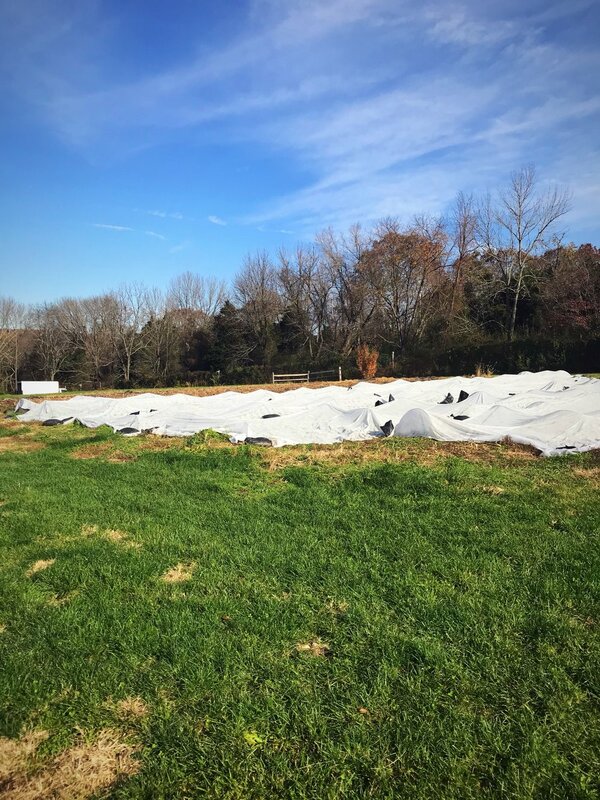 Luckily the lettuces had been covered, lasts of peppers and eggplants mostly salvaged, and the process of readying the fields for their long hibernation had begun. When fall finally did come there was no questioning. You could feel it in the crisp air, see it in the (finally) changing leaves, and hear it as wind rustled the now dried up zinnias and cockscomb in the soon to be razed field. The school is chilly mornings before the ovens are turned on to bake the sourdough and stovetops are filled with bubbling pots. During our weekend market, the warmth from our woodfired oven is almost as soul-satisfying as the pizza and venison sandwiches it lends its heat and smoke to. 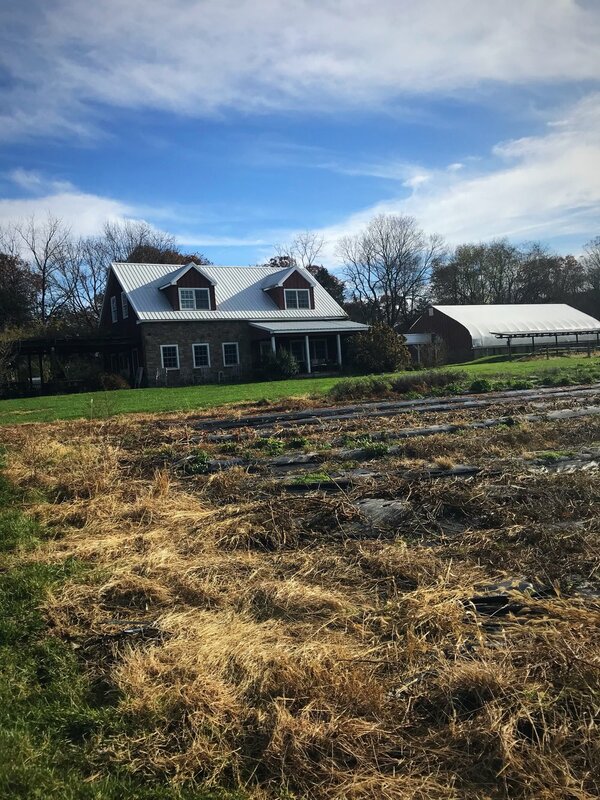 The farm reflects nature during this transitory time from green vivaciousness, brightness and freshness, to earthy decay. 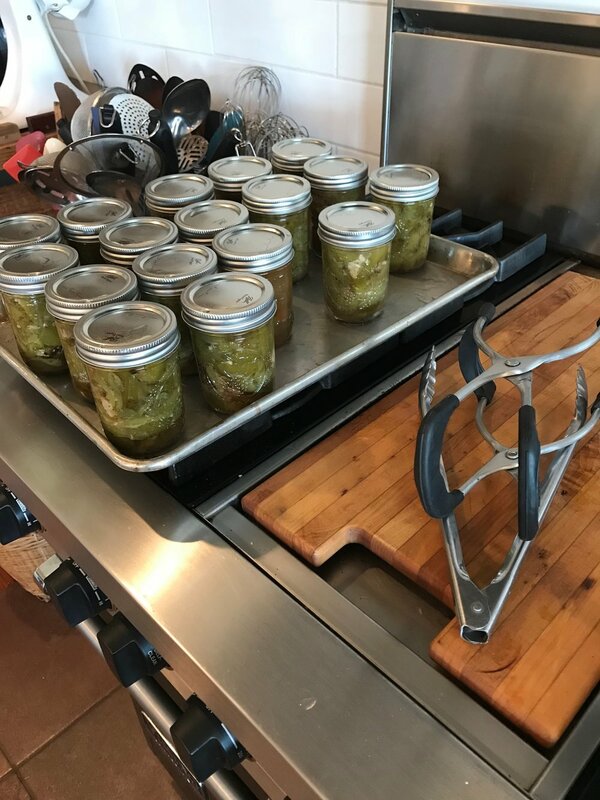 Our last haul of late-summer produce has meant that we’ve continued our amped-up use of the pressure canner, preserving what we’re able for throughout the winter months. Pickled eggplants, hot sauce, and dried herbs now join the usual tomato-y cast of sauce, ketchup, and salsa. Summer warmth captured in bottles and jars. Guided by seasonality, our kitchen too reflects this transition. Root vegetables, sweetening in response to the first frosts, are made into soups and stews, pureed with loads of butter, or simply roasted with olive oil and garlic to satisfy people’s cravings for warmth and comfort as the nights get longer. Hearty greens - escarole, kale, beet tops - charred, braised, or eaten raw, persist in supplying vegetal bitterness and a taste of chlorophyll long after the skies have turned gray and the fields brown and muddy. These shortening days mark the start of a long haul gastronomically speaking. By January people quickly bore of venturing down into their cellars - instead of out into the fields - for roots and preserves. But we’ll enjoy fall cooking in all its simplicity for now. While the warmth and richness of a beef roast or mashed potato is still new, and so so comforting in the face of this cold. You Game for Offal & Game?